Gen Con will be held at the Indiana Convention Center August 4 to 7. This instruction manual to the multiverse of cosplay—dressing up as fictional characters—will help you tell an orc from a drow when they descend on downtown this month.  Indy Monthly sifted through the city’s top events—there’s plenty going on all month long. Meet the Gen Con-ers who wore jumping stilts, proton packs, and head-to-toe swamp outfits despite the summer heat. Shields or tables? Only a question at #GenCon. Custom gaming furniture and chic local finds fill temporary stores this week. Some freedom-crushing wonk in the Beech Grove junta decided that watermelon rinds stuffed into public garbage containers punctured the plastic bags and made a mess.